The term “Christian Zionism” elicits eye-rolling and snickering from many theologians, Bible teachers, and Christian clergymen today. Per popular opinions, Christian Zionists are all end-times nutters and Evangelical dispensationalists who cast political support behind the State of Israel to speed up the second coming of Jesus, the rapture, the antichrist, and the end of the world. Modern and progressive New Testament teachers like Gary Burge of Wheaton College maintain that the new covenant transforms the physical promises that God made to the Jewish people regarding the land of Israel into spiritual realities that encompass all humanity (not just the Jews) and the whole world (not just the land of Israel). In the new universal economy of Christian revelation, Jewish claims to the land of Israel are obsolete relics from the Old Testament that should not be used to justify the modern Jewish state. Anyone who says otherwise has misunderstood the Bible. 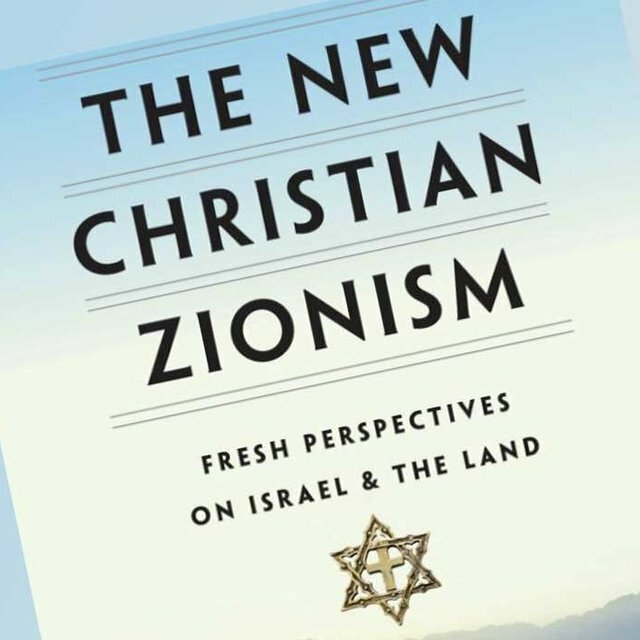 Gerald R. McDermott’s 2016 book The New Christian Zionism challenges those assumptions by laying a biblical and theological foundation for Christian Zionism which has little or nothing to do with Evangelical dispensationalism or end-times enthusiasm. McDermott has compiled essays from notables such as Craig Blaising, Darrel Bock, Joel Willitts, Mark Tooley, including major Messianic Jewish voices such as Mark Kinzer and David Rudolph. The result is a fresh new assessment of the relationship between the church, the Jewish people, and the land of Israel. The New Christian Zionism makes the case for what could be called “the Messianic Jewish reading of the New Testament,” that is, an interpretation that understands the revelation of Yeshua and his apostles in continuity with the Tanach and in expectation of a literal kingdom on earth, centered in the physical land of Israel. As such, the narrative and theology of the New Testament assumes that both the Jewish people and the land of Israel continue to have theological relevance for Yeshua-followers. In fact, they are at the center of the story. Therefore, the Jewish return to the land of Israel and the appearance of the modern state must be understood as a partial fulfillment of biblical prophecy, albeit not a final fulfillment nor a certain harbinger of an imminent Parousia. Instead, the State of Israel is a foretaste, so to speak, of the ultimate redemption to come. 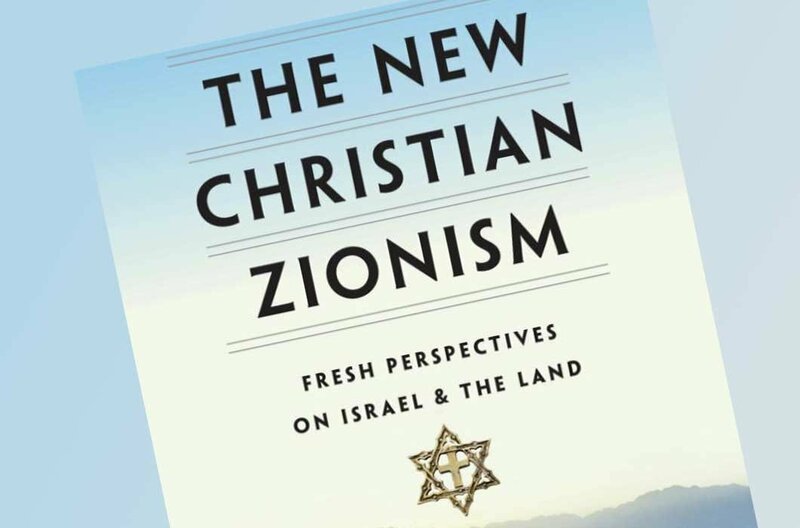 McDermott begins the book with a new definition for Christian Zionism, distinguishing it from dispensationalism and simple nationalism and separating it from the common charges of land theft, racism, and apartheid. The new Christian Zionism, he says, “asserts that the people and land of Israel represent a provisional and proleptic fulfillment of the promises” of the kingdom and the Messianic Era. This new brand of Christian Zionism takes a strong stand against supersessionism and replacement theology because it discerns the Christian hope in continuity with the prophetic promises of the Tanach, not in place of those promises. As such, the fate and story of the Jewish people and their relationship to the land of Israel is still at the center of the story. McDermott, who is best known as a historian of theology, offers us a quick overview of the history of Christian Zionism, demonstrating that its roots are in the Bible, not a recent post-1948 innovation and not merely a product of modern dispensationalism. The biblical argument of the book focuses on the Gospels and the gospel message in relationship to the land of Israel and the Jewish hope of redemption. A contribution from Mark Kinzer deftly dismantles Gary Burge’s theology of supersessionism by establishing the focus of Yeshua’s gospel message on the redemption of the Jewish people, the land of Israel, and the ultimate restoration in the kingdom. David Rudolph follows with a correction to the common misreading of Paul that typically assumes that Paul’s theology abandoned God’s particular concern with the Jewish people and the land of Israel. The book goes on to ask hard questions about the political activism, anti-Israel sentiment, and anti-Zionist positions now promoted by mainline Protestants and an increasing number of churches. Why are so many Christians in such a hurry to denounce Israel? The book addresses allegations against the modern state that depict it as an aggressor and perpetrator of human rights abuses against minorities. At the same time, The New Christian Zionism warns against the naïve right-wing paradigm that turns a blind eye to Israel’s problematic policies and prefers to believe that the State of Israel can do no wrong. The new Christian Zionism does not endorse human rights violations if and when they occur, and it does not reduce the complex Middle East situation into a good-guys vs. bad-guys scenario by dismissing the grievances of the Palestinian people. Israel’s unique place at the center of biblical theology does not grant the state an exemption from morality. McDermott concludes the book with five propositions to guide the church in its thinking about Israel. Israel shows us who we are and who God is. Sacred history is not over. Eschatological fulfillment is both revealed and hidden. This fulfillment is not in its final stage. Israel and the church are integrally joined. The New Christian Zionism offers an important correction to the church’s rapid drift toward anti-Israel rhetoric and anti-Zionist political activism. It also offers strong material for Messianic Judaism to utilize in the defense of our own Messianic Zionism, highlighting two of our own best scholars with the important contributions from Kinzer and Rudolph. This is a book that you probably need to add to your collection.